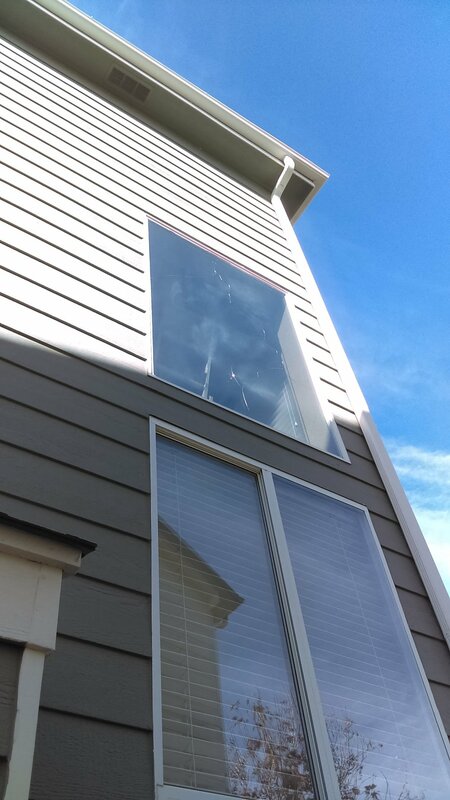 Double Pane Window Replacement & Repair — Ace High Glass, Inc.
99.99% of all windows and doors are designed to have the Insulated Glass (IG) units switched in & out allowing for a complete new double/triple pane IG unit to be installed. 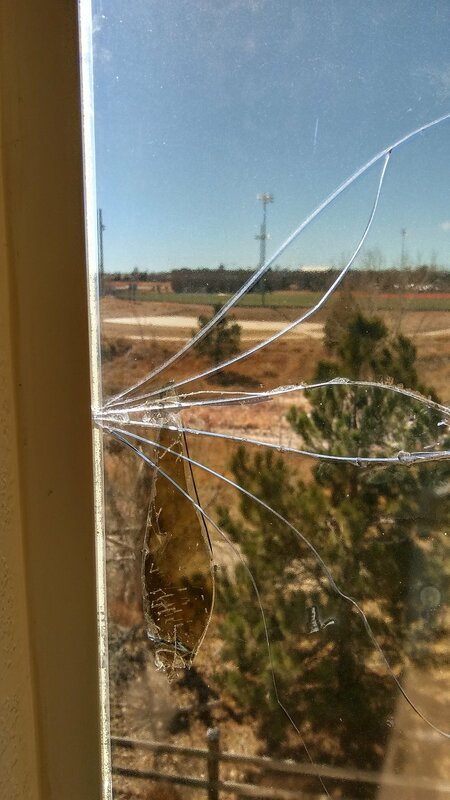 Whether or not the glass was broken, the seals have failed, or you just want to upgrade your glass, the current insulated glass can be taken out and replaced. 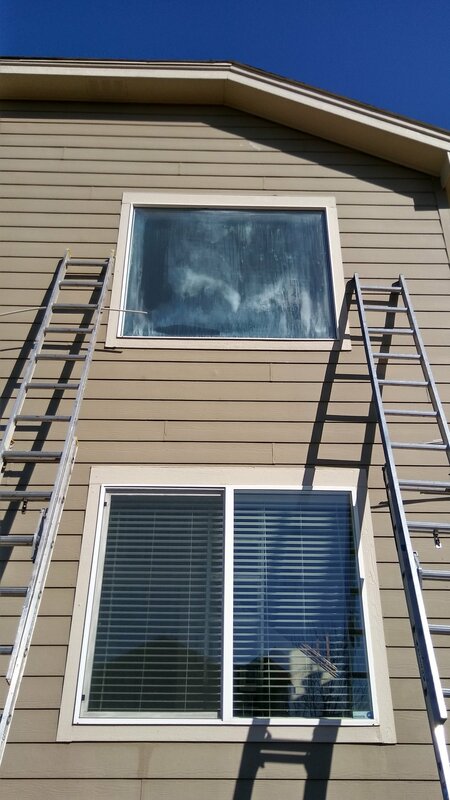 This requires much less invasive work and for a fraction of the price of all new windows! PLEASE REFER TO UNDERSTANDING THE PROCESS FOR DETAILED INFORMATION ON HOW WE REPLACE THE GLASS IN YOUR WINDOWS. Do you have seal failure and fogging in your windows? Insulated glass is fabricated in a way that inevitably the "seal" of every unit will be broken and let moist air between the panes to cause cloudiness. We supply and install new double & triple pane IG units that automatically come with a 10 year warranty! Have your windows been broken? We can help to clean up your mess safely and provide a solution to having your glass replaced as quickly as possible. Ace High Glass uniquely measures every insulated glass unit specific for that job. There are hundreds of different types of sizes and no "standard". The double or triple pane is then fabricated to our measurements and we return to install the new glass. If you have windows that are not operating correctly or have hail damage, we can usually fix it! Ace High Glass offers all new operational parts for the majority of brands & types of windows. We can replace many styles of glazing bead and repair broken & damaged vinyl windows.